Vegetarian Shiitake Mushroom Gravy For The Holidays! Vegetarian Shiitake Mushroom Gravy just in time for the holidays! If using dried shiitake mushrooms soak in water that has been brought to a boil for twenty minutes. Cut off stems and chop mushrooms. Save water for soaking for broth. Slice and chop onion. Sauté mushrooms and onions in 6-8 Tablespoons of olive oil stirring occasionally until onions are translucent and tender. Add more olive oil as needed. It helps to make sure onions are tender if all olive oil is not absorbed during sautéing so add more oil as necessary. Add mushroom soaking water that was set aside. Stir. Let simmer one minute. Add water, 5-6 Tablespoons. Let simmer and stir. Add organic soy sauce and freshly-ground black pepper to taste. Add more water if necessary. Add wheat flour and flax meal. Simmer. Stir frequently. Add more water if needed. Add more soy sauce to taste for desired degree of saltiness. Sprinkle in brewers yeast. Stir and let simmer one minute. Remove from heat. Serve over potatoes or grains. This entry was posted in Natural Health, Organic Food, Recipe on November 12, 2014 by markalbertoyodernunez. Here is a very healing recipe. When I eat this meal made in a soup pot I feel the healing power going throughout my body and brain right away. Rinse black eyed peas in a vegetable wash basket. Put in a medium sauce pan almost filled with water. Add a tablespoon of sea salt and bring to a boil stirring once or twice. After bringing to a boil lower heat to medium and cook uncovered for an hour stirring occasionally. In the meantime if using dried shiitake mushrooms put four to six shiitake mushrooms depending on size in a bowl and add water that has been brought to a boil. Let mushrooms soak for 20 to 30 minutes. Save the water to add to your broth. After cooking the black eyed peas for an hour add the sweet brown rice, lower heat, cover with lid slightly ajar to avoid over boiling and simmer for about an hour. While the bean and rice mixture is simmering add the mixed sea veggies and stir. While the rice, beans and sea veggies are simmering cut off the stems of the shiitake mushrooms and chop them. Peel and chop the red onion. Peel and grate a few cloves of garlic. Saute the mushrooms, onion and garlic in two or three tablespoons of organic olive oil until the onions are transluscent. Add to the soup pot. Add a tablespoon of organic curry and a teaspoon of organic chili powder with chipotle. Add two fingers-full of organic sage and one fingers-full of organic oregano crushing the herbs between the thumb and fingertips before sprinkling into mixture. This brings out the natural aroma and flavor of the herbs. Stir in the the spices and herbs. Add the water from soaking the mushrooms if you were using dried mushrooms. Add anymore water as needed depending on how thick you want your pottage to be and continue simmering, stirring occasionally. Total cooking time should be almost two hours. When done put into bowl and sprinkle on some natural brewers yeast and stir in. Add organic, low sodium soy sauce to taste such as low sodium Tamari. Yields 4 to 6 servings. That’s it! It’s difficult not to have healthy cell growth and tissue repair and healing power with this recipe. It’s a VGIRLNATURAL original. This entry was posted in Natural Health, Recipe and tagged mushroom, Recipe, Seaweed, Soup on October 18, 2014 by markalbertoyodernunez. This is a recipe I came up with to help a woman who was suffering from Evans Syndrome and Leukemia. 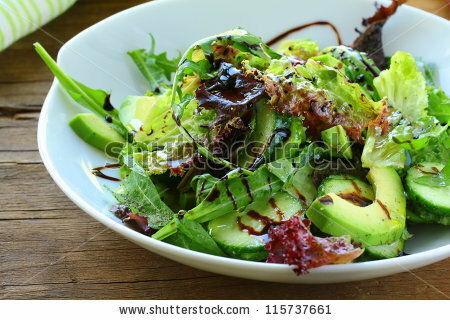 She went to the Mayo Clinic and the doctors there asked her to ask me for recipes with seaweed because apparently this combination of an autoimmune illness and blood cancer is extremely rare in countries such as Japan where seaweed is part of their diet. This woman named Louisa had no iron in her bone marrow. She was helped with the recipes I gave her. I picked these ingredients because black fungus has about 400 per cent of the iron a person needs in a day in one serving. 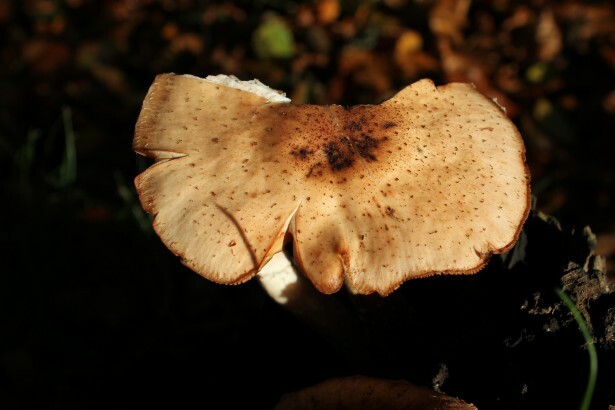 Shiitake mushrooms has about 40 per cent as well as having all of the essential amino acids. Fermented soy products such as miso have vitamin B12. Natural brewers yeast is loaded with vitamins and minerals including the more rare minerals. It, also, has lots of amino acids and some enzymes. Seaweed has vitamin B12 (important for cell growth), iodine, protein, chlorophyll and lots of nutrients. If using dried shiitake mushrooms soak four to six mushrooms depending on size in a bowl of water that has been brought to a boil. 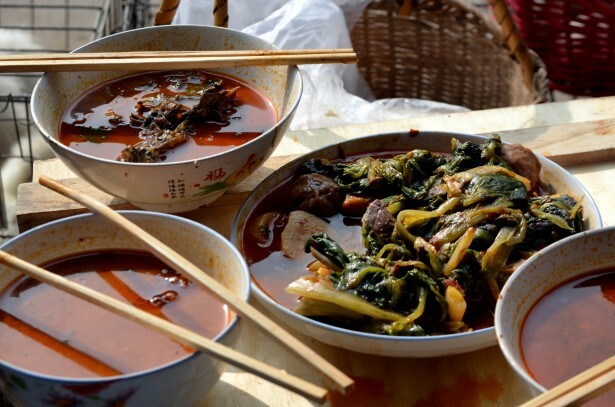 Also, soak about a handful of the dried seaweed veggies broken up and about half a handful of dried, shredded black fungus (or if not shredded broken into pieces) in another bowl of water that has been brought to a boil. Soaking time should be about 20 to 30 minutes. 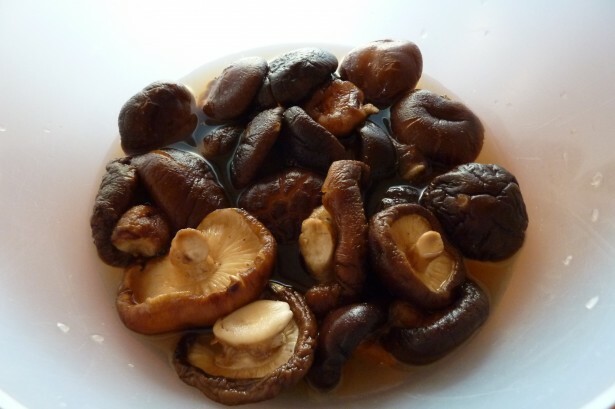 After shiitake mushrooms have soaked remove from water but save water for broth. Cut off the stems of the shiitake mushrooms and chop. Chop three green onions. Take about two thirds of the chopped green onions and the shiitake mushrooms and put them in a medium saucepan with one tablespoon of sesame oil and saute until the mushrooms and scallions are tender crisp. Save the rest of the chopped green onions and put aside. Add the water from soaking the mushrooms and seaweed veggies with black fungus with their soaking water to the saucepan. Bring to a boil, lower heat and simmer covered with lid slightly ajar to avoid over boiling 20 minutes. Meanwhile break up leaves of kale so it is about the equivalent of a cup and a half of kale and wash in a vegetable wash basket. After simmering soup 20 minutes add kale and stir in. Simmer 10 minutes stirring occasionally. Ladle out a little of the stock and add to 3/4 cup miso in a bowl and stir mixture. Stir miso mixture into soup. Remove from heat and sprinkle on some natural brewers yeast and stir. Garnish with fresh, chopped green onions. That’s it! A delicious and healing soup! One can add an 8 ounce package of tofu to this recipe if desired. Pat out excess liquid from tofu and cut into one inch cubes before adding to soup about halfway through cooking. Editor’s note: Kombu is another kind of edible kelp. Dried black fungus can be found in Oriental markets. This entry was posted in Natural Health, Recipe and tagged health, Miso, Nutrition, Recipe, Seaweed, Soup on October 15, 2014 by markalbertoyodernunez. Here’s the first recipe I learned with shiitake mushrooms. It is a recipe for soup. Soak dried mushrooms with water that has been brought to boiling for 20 minutes. Chop off the stems and chop up the mushrooms. Chop up a leek and wash in a colander or vegetable washing basket. Put the mushrooms and chopped leaks in a skillet and saute in butter until tender crisp. Add a half cup of sherry and simmer until sherry is reduce by half. Add the water from soaking the mushrooms and more water with beef or vegetable bouillon. Bring to a boil. Add orzo (rice shaped macaroni product). night’s sleep and you will feel better. This entry was posted in Natural Health, Recipe on October 10, 2014 by markalbertoyodernunez. Bring 2 ½ cups water to boil with 1 Tablespoon sea salt and 2 Tablespoons sesame seed oil. Add 1 cup organic brown rice or brown rice and wild rice mixed and stir with a fork. Reduce heat, cover and simmer over low heat with lid slightly askew (to avoid over boiling). Simmer until all water is absorbed (about 50 minutes). In the meantime if using dried shiitake mushrooms put in bowl and add water that has been brought to a boil and let soak 20 minutes stirring occasionally. 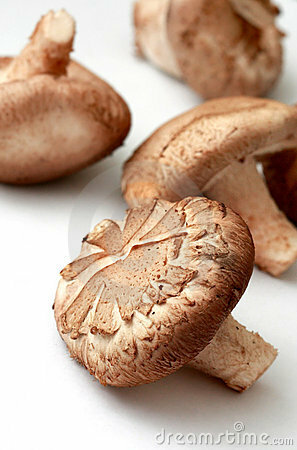 Cut off the stems of the mushrooms and discard the stems if using fresh mushrooms. Place the chopped mushrooms and chopped green onions in a frying pan. Add to the pan chopped pecans or pecans that have been crushed with the side of a hammer in a plastic bag as I do because it is impossible to buy organic, chopped pecans. Add butter and sauté green onions, mushrooms and pecans stirring occasionally until onions and mushrooms are tender crisp. Remove from heat and add cooked rice stirring in the rice. Add freshly grated parmesan cheese. Cover to let parmesan cheese melt. Stir and serve. Delicious and healthy! This entry was posted in Natural Health, Recipe on October 5, 2014 by markalbertoyodernunez. 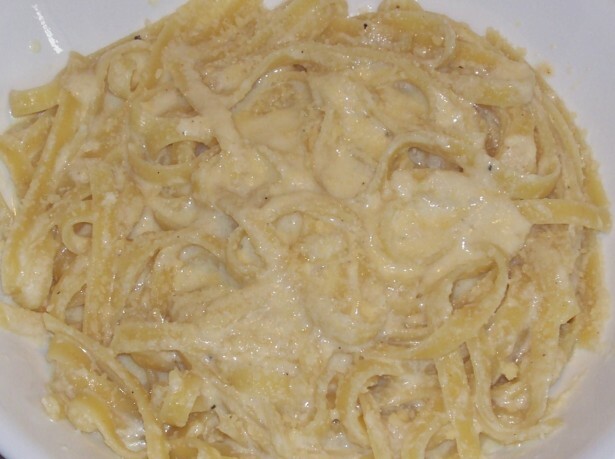 Have you ever wondered how they make Fettuccine Alfredo? Now you can make it from scratch! And believe it or not IT’S EASY! In saucepan melt butter over low heat. Add remaining ingredients. vegetables with the melting butter to make Fettuccine Primavera. This entry was posted in Natural Health, Recipe on September 19, 2014 by markalbertoyodernunez.